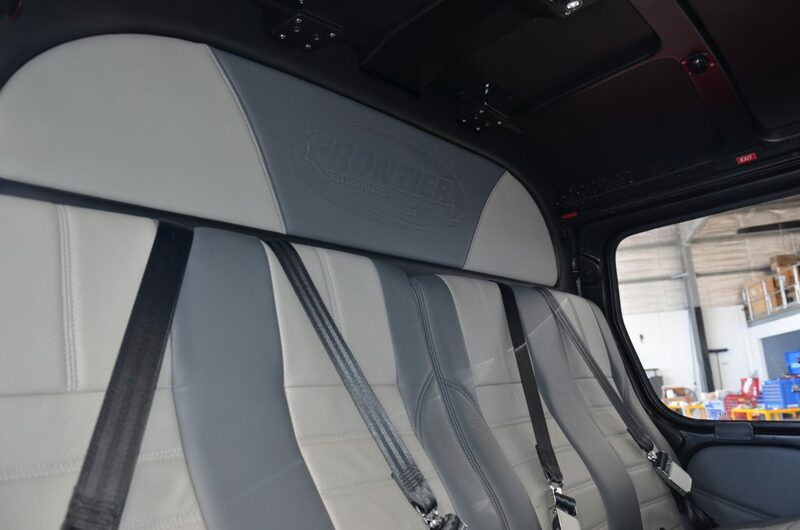 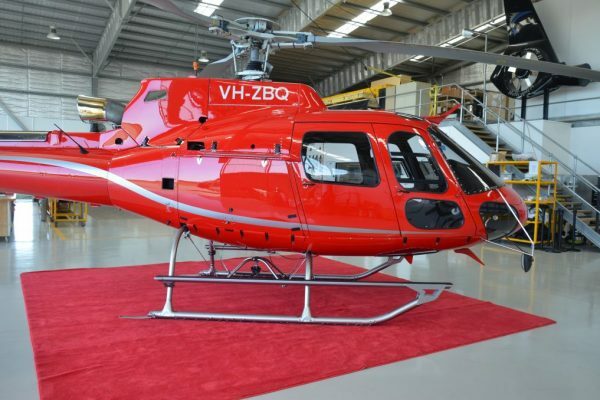 Complete refurbishment of this AS350 B3 was done for Frontier Helicopters. 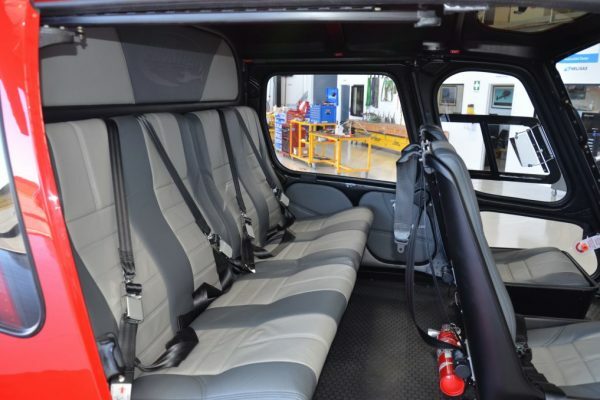 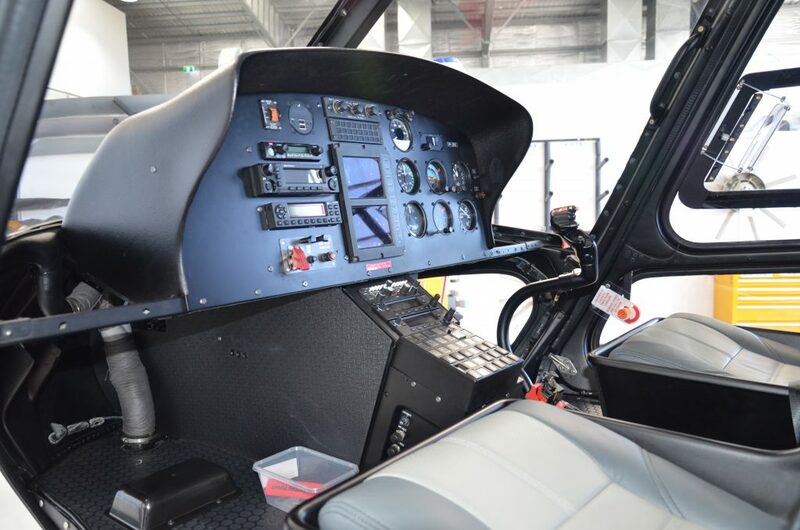 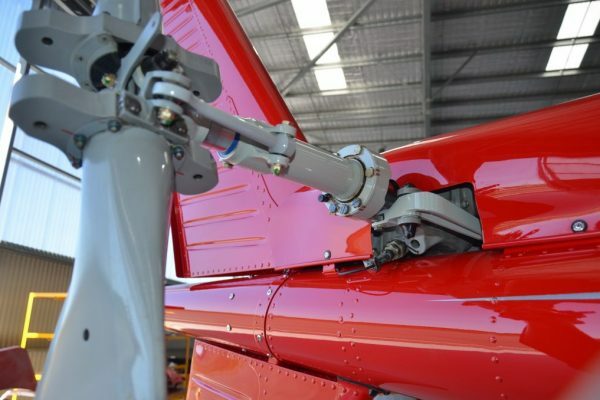 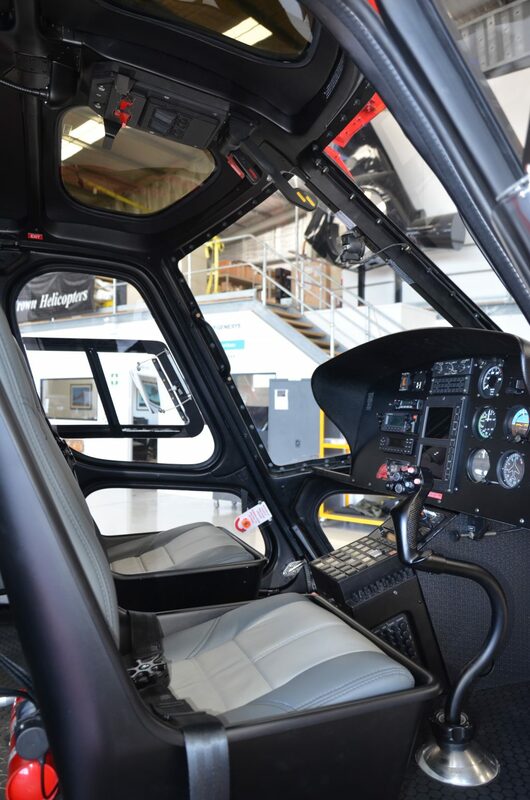 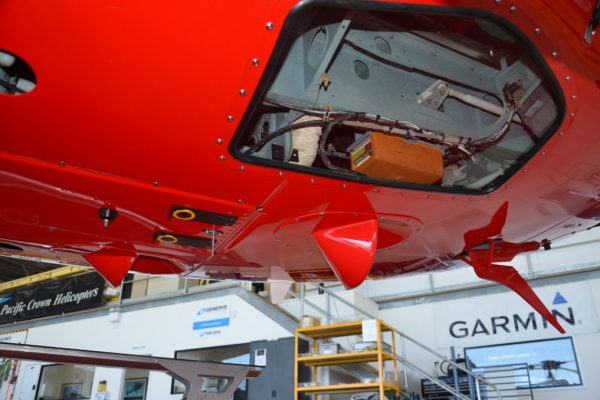 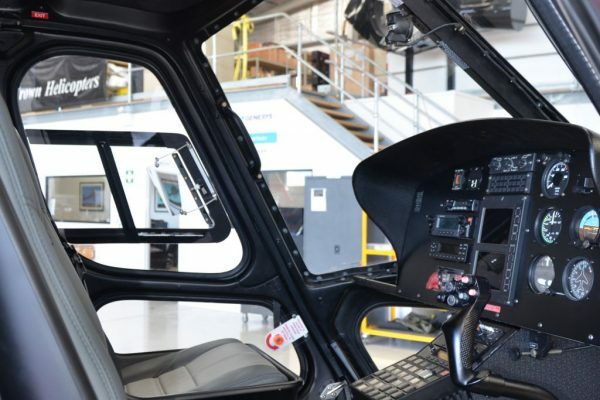 Helicopter was completely stripped down and redundant wiring removed to save weight, repainted, new custom interior, avionics configuration and much more. 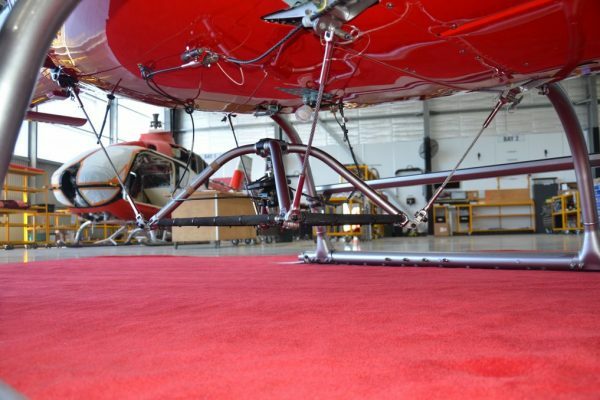 Interested in a complete refurb?